From web designing or web development to sizable software applications, WebMax Tech spends the needed time to ensure a successful partnership with each client. We understand the challenges and opportunities associated with IT and web industry and are committed to assisting our clients through each and every phase. 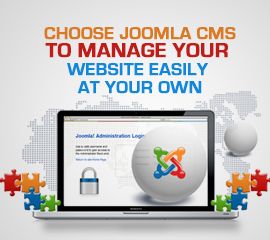 Select Your CMS Website Package! 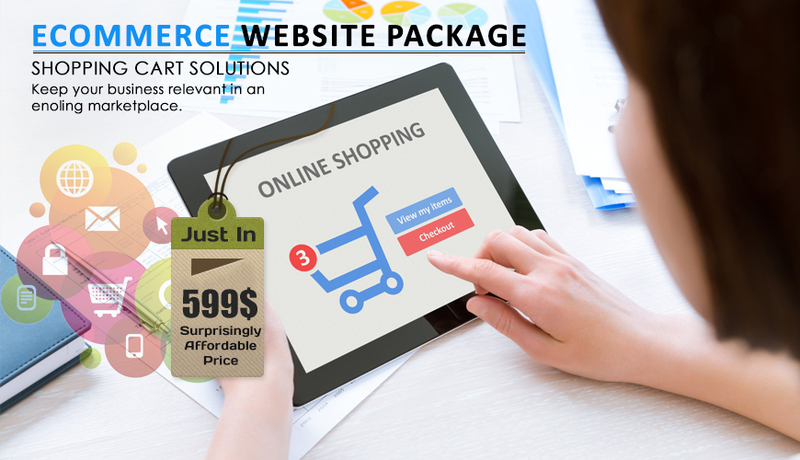 WMT with wide array of offerings is very well placed to deliver business needs in this competitive area of technology since 2001. As a leading provider of business information, commercial portals and enterprise wide e-Solutions; WMT helps companies maximize their revenue and explore new avenues by prioritizing, delivering, and promoting the use of critical information to customers, partners, and employees across the enterprise. We stress creativity and imagination in everything we do. While recognizing that the old way may still be the best way, we constantly strive to find a better solution to a client's requirements. 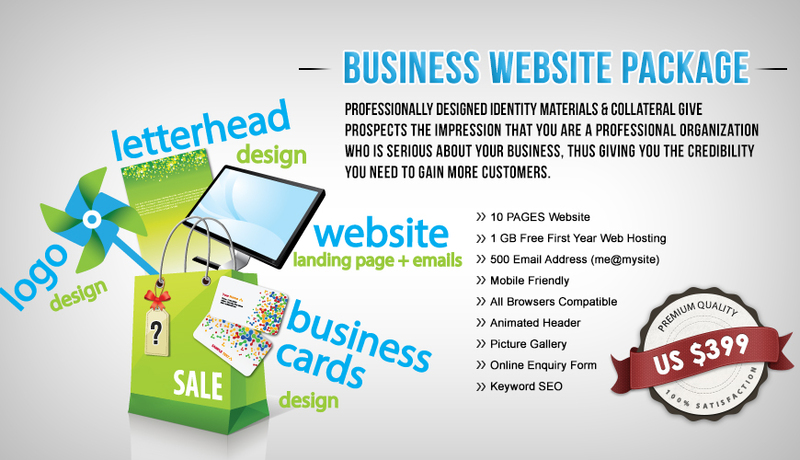 We offers website Solutions that provide the necessary support for individuals and businesses. 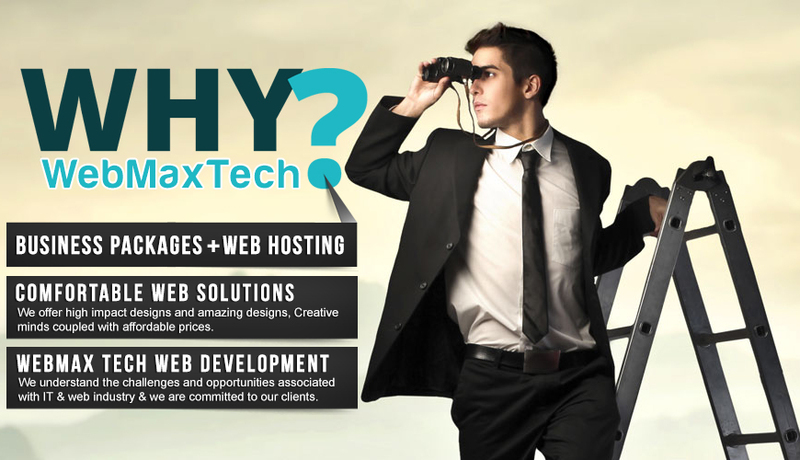 WebMax Tech develops websites in 7 Days utilizing the most cutting-edge technology to design sites quickly, efficiently and effectively, cutting out all the normal busy-work on which you would normally have to spend time and money. 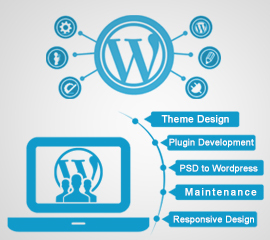 Our main focus is the Custom Web Development, to tailor exactly according to your requirements, Web Application Development, Website Designing, SEO, Professional IT Trainings and Services. Please feel free to contact us at info@webmaxtech.net with the specifications of your project. We try our best to provide you with the best possible quality outcome within a short period of time and at affordable prices. 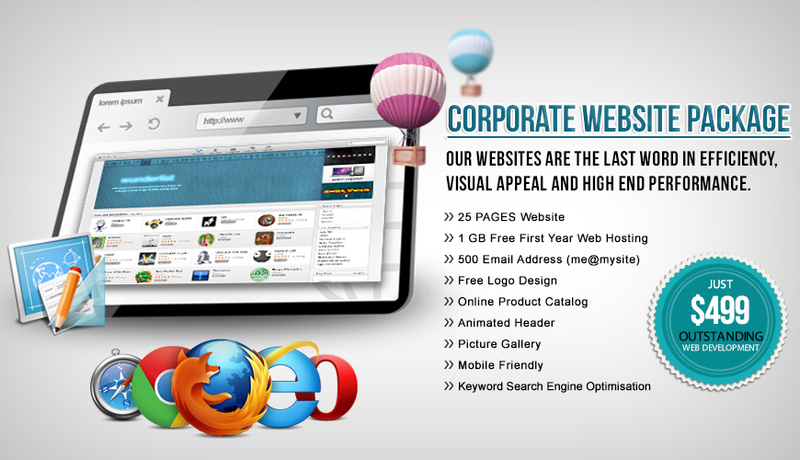 We Are Develped All Website In HTML5! HTML5 was designed to replace both HTML 4, XHTML, and the HTML Level 2. If you know what exactly you need, we can prepare a detailed proposal based on your requirements and specifications. Please submit Request Quote. If you have just a blur idea about what Web Development service you actually need, we can make it clear to you, showing you the great picture with all the possible aspects of proposed idea. You are always welcome to contact us. Custom Built Solutions For Your Needs! WebMax Tech specializes in developing 'E-Store' that use Internet as a platform to make business more efficient, profitable and competitive. 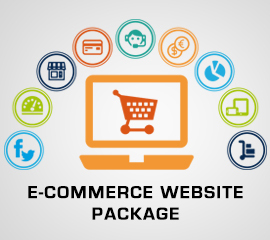 By first understanding your products, your customers and your business process, we can then provide a custom 'e-commerce' solution for your business. We offer high impact designs and amazing designs, creative minds coupled with affordable prices makes us the top choice. 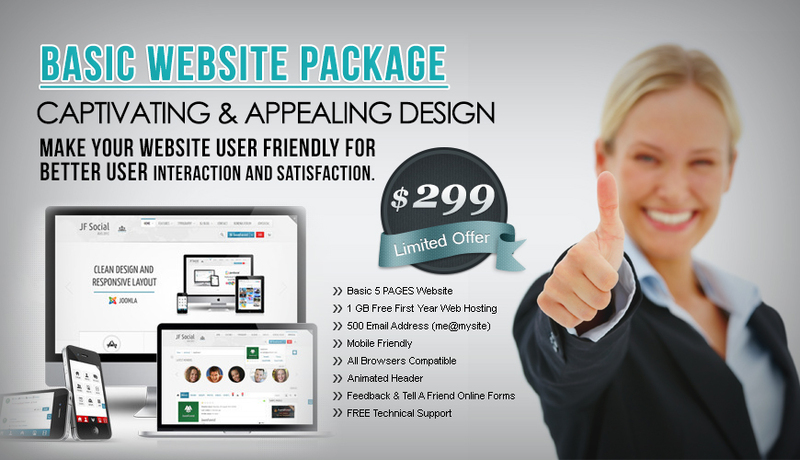 We have developed 3 type of hosting Plans for your need to start or improve your internet presence today. Our logo designs meet the needs of our customers in terms of quality, and delivery time. Are you starting a new business? Are you looking for a identity that stands out from the rest? 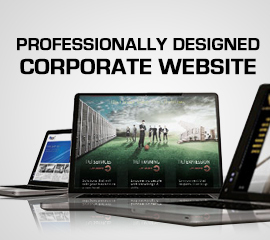 Let WebMax Tech help you develop Corporate Identity. 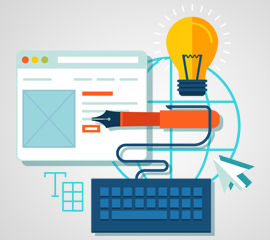 WebMax Tech is a full-service web designing company, which has provided web solutions for many small, big, and international business companies. I am very satisfied with WebMax Tech services, and would definitely recommend WebMax Tech to others (and really I will if anyone needs a web developer!). As for which we are most satisfied with, I think it would be WebMax Tech services ; you've been patient in dealing with our lack of internet knowledge and taking care of aspects we have no clue about. You've also been great at providing your professional opinion and considering what is in the best interest for us your client. WebMax Tech efforts and going that extra mile is very much appreciated. WebMax Tech have been thoroughly professional throughout their project with and completed all their deadlines on time. 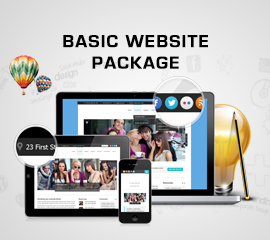 I have no hesitation whatsoever recommending them to anyone looking to improve or enhance their online profile. I like things done right and fast. This is not always reasonable or possible. I think WebMax Tech did more than was reasonable to expect any company to do for a customer. I am highly pleased by their efforts and the amount of corrections and changes that they made for me. I would have found it difficult to be as forgiving, patient, and understanding as they were. I can unreservedly recommend them. 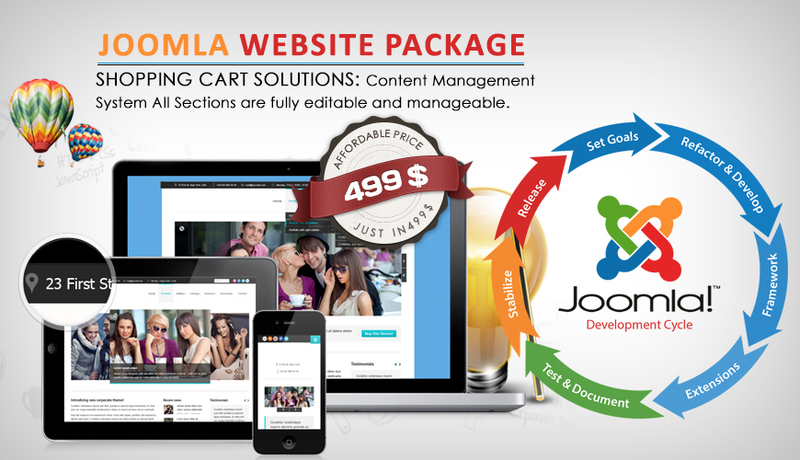 The new structure of my website was designed by WebMaxTech, Pakistan. 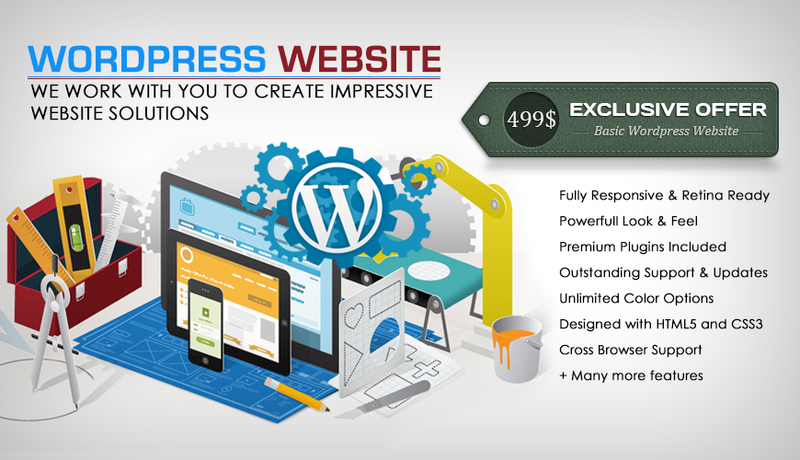 They did a great job and the cost was extremely reasonable, in case you are looking for a bit of extra professionalism in your website.